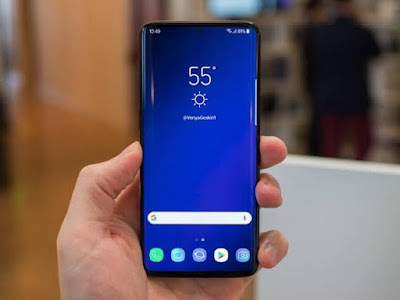 South korean tech giant Samsung is all set to tremble the market with it's upcoming smartphone GALAXY S10 later this year. Due to the leaks of dummies on internet, the design is no more a secret. The phone is expected to have SUPER AMOLED 6.1 inches (15.49cm) touchscreen with 1440*2960 resolution and 540 PPI density. The screen comes with Corning Gorilla Glass 5 protection with bezel-less punch hole display along with an aspect ratio of 19:9. The phone comes in (149.9mm*70.9mm*7.8mm) dimensions supporting Black,Blue,Green and white colour. IP 68 water resistant technology with 1.5m depth upto 30 minutes has been embedded.The phone is expected to come with new samsung infinity flex display. 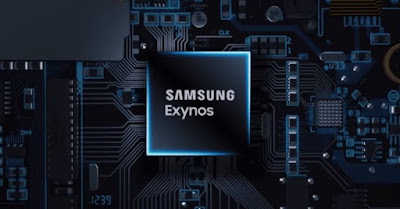 As far as the performance is concerned the phone comes with Samsung Exynos 9 octa 9820 Octa core processor (Dual core +Dual core, cortex A75+Quadcore,Cortex A55). It supports 64bit Architecture and Mali G76 MP12 graphics along with powerful 6 GB RAM. S10 comes with 12 MP + 12 MP + 5 MP Triple primary cameras along with LED and phase detection autofocus and Optical Image Stabilization. Image resolution is 4000*3000 pixels with exposure compensation and ISO control. The phone supports continuous shooting with high dynamic range. camera supports Digital zoom, auto flash, face detection and touch to focus. The phone is having 8 MP primary shooter with LED flash at front and it is expected that front camera will be at top right corner. Galaxy s10 comes with 3500mAh non-removable Li-ion battery. The phone supports wireless fast charging and a good output for regular day usage. The phone also comes with Light sensor, Proximity sensor, Accelerometer, Barometer, Compass, Gyroscope sensors. 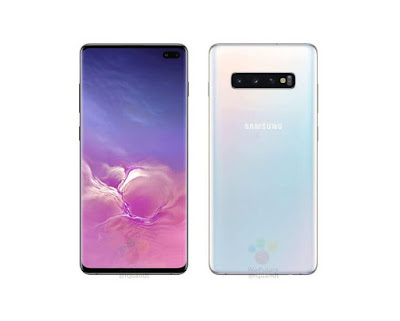 The price of samsung galaxy S10 in india is priced roughly around Rs 73,500 and may go up to Rs 81,500 for high Ram varient. The phone will be packed with 6 GB Ram and 128 GB internal memory. The phone will be running on Android 9.0 pie and will be water proof and dust proof. The phone will be first in the market to support Wifi-6.